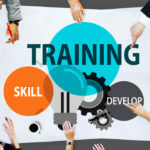 Employee Training – When and How Much? Employee training is, in my opinion, one of the forgotten tools that a business can use to improve both its top and bottom line. A better trained workforce provides the business with obvious advantages. An employee who is trained to do a job is going to do a better job and he or she will be more efficient in carrying out their duties. A workplace that offers regular training to its employees will attract better, more qualified personnel who want to work in a positive-driven environment. Workplace accident rates typically are much lower with a trained workforce, thus reducing regulatory and insurance cost. Workplace moral is higher when employees feel there is growth potential in their job. A better trained workforce is more productive on the job and one that typically has less turnover and absenteeism. The list of advantages goes on and on. When I work as a business advisor with clients I try and set them up on a simple program to provide training opportunities for their employees. First, we review their job categories and determine the current skill level of each employee in each category. We then determine what type or what kind of skill training would benefit the employee and the company. 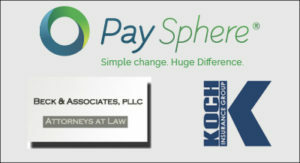 The company’s long/short term objectives act as an “overlay” to these individual evaluations. We do not want to over-train someone nor train skills that are not needed for the job. This setup/evaluation process is really the most time-consuming part of the process. The final step of this part of the process is to look at the cost of the program we have developed. The ownership/management of the company needs to feel comfortable that the cost-benefit of the company training program is positive and supports their long-term goals for the company. Once each job category and individual employee has been evaluated then we look for training programs that would fit the needs of the employee and the skills needed by the company. In some cases, we must develop an in-house training program when the needed training is not available. The next step is to draw up what I call a Training Calendar. The purpose of the Calendar is to spread out training during the year as well as coordinate all the proposed training programs for every employee. In some cases, employees will attend 2 or more training programs in a year and there typically needs to be a sequence or order to these programs. Thirdly, we set up a schedule to visit and review the proposed training with each employee. This is really an opportunity to build on the positive aspect of job training and advancement with the employee. Also, we look for feed-back from the employee and based on this feedback we may tweak their program. Like any employee benefit program, we need to make sure we have a win-win program and one that advances the employees personal goals as well as those of the company. A well-trained workforce is one that has the skills that are necessary for the company to meet its growth objectives. 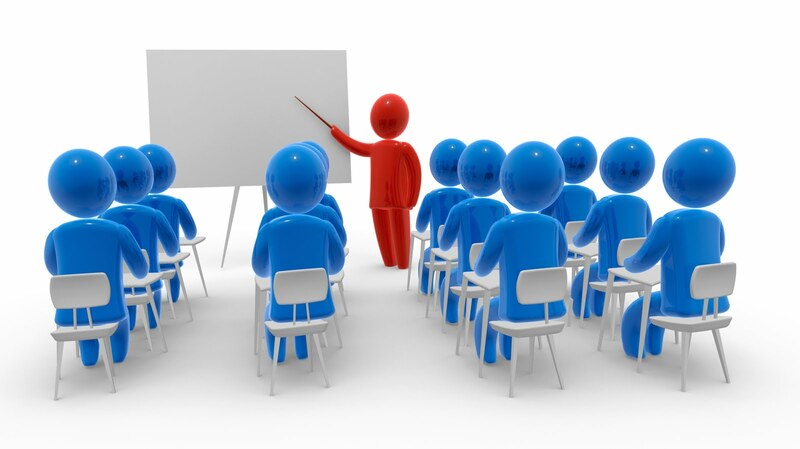 Training is a necessary tool for the business owner/manager who is looking to build a growth driven company. Today, I advise my clients to look for potential employees who have what I call people or soft skills. These are the skills that all roll into the individual’s attitude and how it will influence the work they do but also the entire workforce. We can train job skills and I believe that is truer today than just 5 to 10 years ago. I work with clients remotely and online so that I can be there when they need me. My role as a business mentor/advisor allows me to help business owners build the business that works best for them and their families. Please tune into The Weekly Business Hour each Monday from 11:00am – 12:00pm CST on www.irlonestar.com , the Lone Star Community Radio app, or on Conroe City Radio at FM 104.5 & FM106.1 to hear more of my Common Sense Experience for Business. A podcast of the show (posted each Wednesday) can be found by going to The Weekly Business Hour page on www.irlonestar.com or on Facebook to The Weekly Business Hour page: https://www.facebook.com/theweeklybusinesshour. The podcasts are also posted weekly on Wednesdays on YouTube on The Weekly Business Hour channel and on other social media outlets such as Stitcher, Google Play and ITunes. If you and your business can use some Common-Sense Experience then please subscribe to our newsletter.